August is traditionally a peak month for archaeological work in Bulgaria, and in 2016, the month has yielded a wealth of finds, from what is claimed to be the oldest processed gold in the world, a 5000-year-old form of writing, amphorae dated from the time of the Trojan War and at the famed Perperikon site, one of the earliest Christian churches in Bulgaria. 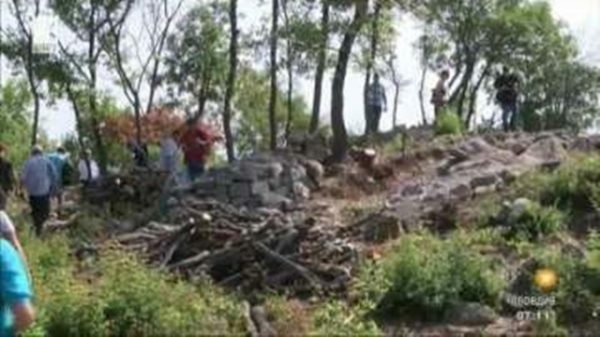 At the start of August 2016, it was announced that in southern Bulgaria, at a site near the village of Angel Voivoda in the Haskovo region, archaeologists had found a Thracian cult complex said to date from somewhere between the end of the 12th century BCE and the beginning of the ninth century BCE. Described as similar to other sites in Bulgaria dating to Thracian times, such as Perperikon and Tatul, the site was said by archaeology Professor Nikolai Ovcharov to have been a temple to the sun, used by the people of the time in the eastern Rhodope mountains. The site is archaeologically notable, with the layers of the complex including a fortress, a number of rock structures including a church from the early Byzantine period, a shrine, sundial, three sanctions with altars and a rock tomb. Three days later, the finding by Bulgarian archaeologists of what is now claimed to be the oldest processed gold in the world was reported – a claim that if true, would put that on display in the Varna museum slightly in the shadow. The find was made in the village of Yunatsite, near Pazardzhik in southern Bulgaria, at a site known as the “City of Birds” – a name given for the large number of “bird-man” figures found there during archaeological digs. Archaeologists believe the figures found indicated that the inhabitants worshipped birds. The “City of Birds” is estimated to date from between 8000 years to 6000 years ago, when it was attacked and razed by hostile tribes, ending a relatively affluent life for the residents whose lifestyle also included producing art. The tiny gold bead is estimated to date from the Halkolite Epoch, a period two to three centuries earlier than the Varna Necropolis, processed gold from which is on display in the museum in Bulgaria’s largest Black Sea city. Archaeologists believe that the residents of the city came from Asia Minor, settling in a place that had two rivers and that nestled between three mountains, living in houses made from clay and wooden rods. There is evidence of the grinding of wheat, with stones for that purpose having been found. The “City of Birds” had a stronghold, streets and public markets. Until, as archaeologist Yavor Boyadzhiev tells it, the city was defeated by tribes who had mastered horsemanship. On the remains of the city-dwellers, there were traces of wounds caused by stone battle-axes. Traces of burning show that the City of Birds ended its days in flames. Speaking of battles, August 10 brought the news that Bulgarian archaeologists had found the site of a Roman-era battle, on a field near the village of Dryanovets, outside the city of Razgrad in north-eastern Bulgaria. In the Battle of Abritus, in the year 251 CE, fought against invading Goths, Roman emperor Trajan Decius and his son were killed. Abritus had been found previously, near today’s Bulgarian town of Razgrad, but archaeologists had pursued the quest to find the site of the battle itself. According to Georgi Dzanev, a member of the team on the dig, evidence including coins, stakes used for army tents, armour and fragments of shields and spears showed that Trajan Decius’s last camp was in the area of Dryanovets and the battle itself was fought in the valley of the Beli Lom River. Dzanev said that the account by historian Ammianus Marcellinus (who wrote in the fourth century), emperor Trajan Decius died in battle in a swampy area. The archaeologist noted that until recently, an area close to the village was called Buyuk Puddle. 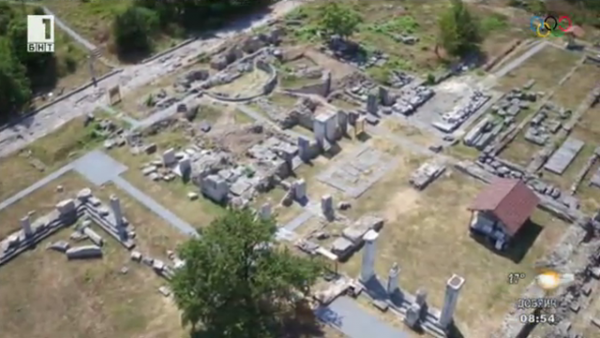 On August 12, public broadcaster Bulgarian National Television reported that archaeologists had found the “tax office” of the Roman town of Nicopolis ad Istrum, about 18km from today’s Veliko Turnovo. In the building found, the largest administrative building of its kind found so far at the site, archaeologists uncovered a large number of measures and scales. The head of the dig, Pavlina Vladkova, said that the building, in front of the town square, was used as an administrative office where an ezgagia – a controlling weight – was used to cross-check the measures and weights used by merchants to ensure that customers were not being cheated. Nicopolis ad Istrum was built at the beginning of the second century and lasted until the sixth, though in that period it was sacked on a number of occasions. 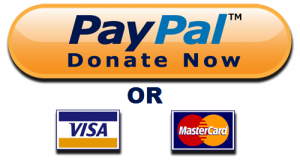 On August 17, reports said that archaeologists had discovered a clay plate with pictographic signs, dating back about 5000 years, near the village of Riben in the Pleven region in northern Bulgaria. This early form of writing, the reports said, pre-dated Sumerian and Egyptian script by about 2000 years. 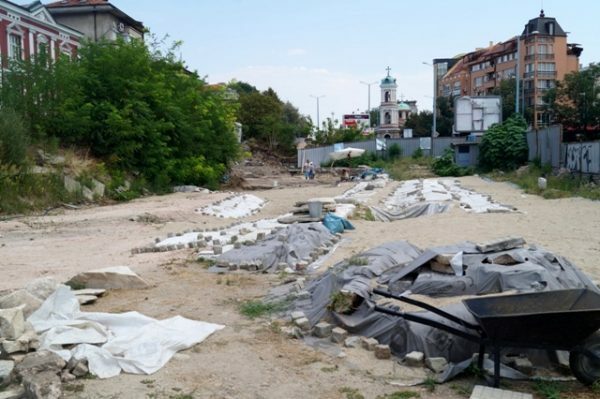 In Bulgaria’s second city Plovdiv, meanwhile, archaeological work at the Great Basilica site continued apace during August 2016. 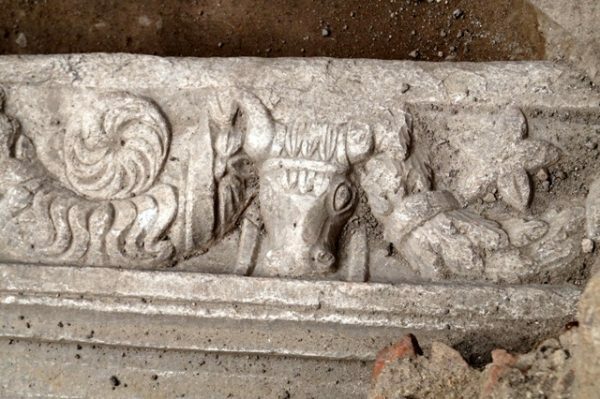 Among the succession of finds, including marble columns, and a syenite one on which a cross is depicted, a marble frieze had been found, showing the heads of bulls, surrounded by garlands. The finding of the frieze is the latest in a succession in which depictions of animals have been found at Plovdiv’s Great Basilica site, including – a few months ago – a sumptuous and colourful mosaic depicting a bird. Birds were a common symbol in very early Christianity. Also reported in August was the finding of a lead seal with the image of St Nicholas, dating from the 11th century. August 24 saw reports that near the town of Lyubimets, in the Haskovo region in southern Bulgaria, archaeologists had found amphorae “dating from the time of the Trojan War” (said to have been a conflict in the 11th or 12th centuries BCE, though much about the Trojan War is heavily disputed). The ceramic vessel was similar to one found in an equivalent layer near Troy. At the Bulgarian site, at a place called Deaf Stones (for their characteristic of absorbing sound), archaeologists also found 120 cult figures, fashioned from clay. The figures were unearthed in a layer dated to the seventh century BCE, while the amphora, richly embossed and ornamented, was at a layer from the 12th to 11th centuries BCE. Perperikon, the ancient rock city sacred site, never fails to make headlines during Bulgaria’s annual archaeological season, and this year again it has not disappointed. 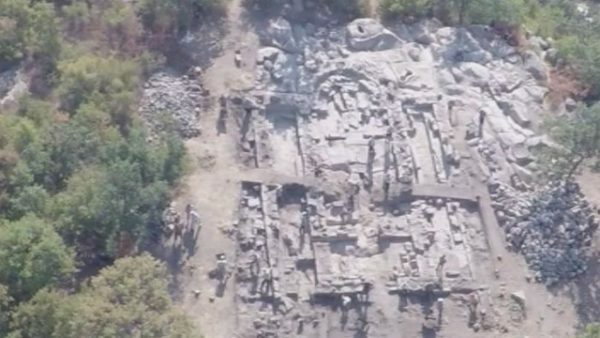 Inhabited since at least 5000 BCE, Perperikon – in the Kurdzhali region of southern Bulgaria – this year yielded up one of the largest early Christian churches yet found in the country, said to have been built in the late fifth century. Bulgarian National Radio reported that the building had a monumental colonnade, walls made of huge square blocks and beautiful monumental decorations. 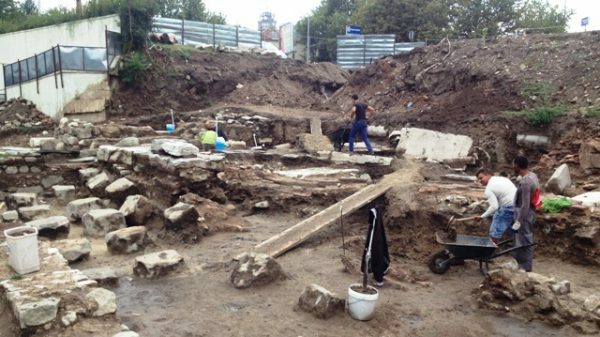 So far only the building’s central part (25 x 15m) has been unearthed, but the overall length is expected to be 40 metres or the size of the old bishopric in the town of Nessebar or of the Saint Sofia church in the capital city. In the ninth century, the cathedral was reconstructed into a single-nave basilica, again impressive in size. As a basilica it functioned right up to the 14th century when Perperikon was captured by the Ottoman Turks. A necropolis of vaulted tombs formed around it, 25 of which are fixed though they are yet to be uncovered, BNR said. On August 25, with the media present, a tomb was opened in which it was believed that a bishop had been buried. According to Bulgarian National Television, the early Christian tomb was cut into the rock and covered with stone slabs, which were removed in order to uncover the tomb. Then soil was removed from the grave, layer by layer, after a check with metal detector. When the tomb was opened, neither metal nor human remains were found. According to Professor Ovcharov, head of the archaeological dig at Perperikon, either the bones had crumbled in the past 15 centuries, or possibly the bones had been transferred to an ossuary inside the church, a scenario likely if the bishop had been highly revered.